What a fun evening! 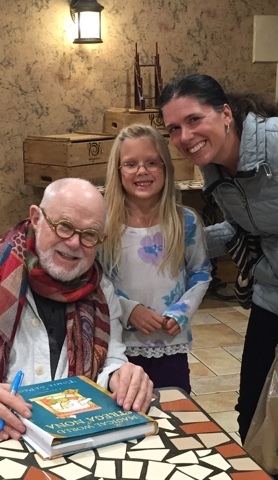 We got to meet Tomie DePaola! 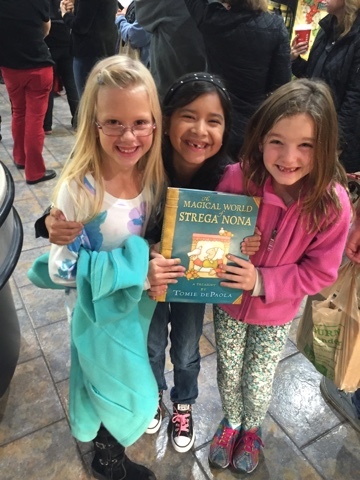 We will be reading a lot of his Strega Nona books now that we have his new book collection, The Magical World of Strega Nona. There are 6 Strega Nona stories in the book, as well as a few more exciting treats that give us a chance to get to know Tomie a little better. There's a CD of the original Nona lullaby and some of Tomie's favorite recipes! what a nice meeting it was! I'm so happy for you! college paper will help you and you child be well skilled in English! I adore such wonderful family evenings when different ages come together and have fun. And reading is the most exciting process during them. Thanks guys for your, this, informative blog post. I liked it very much. I hope more from you in near future to make my day. 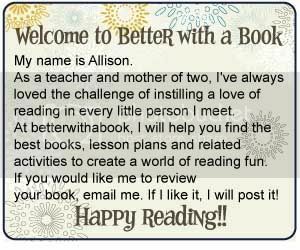 My son really likes reading this author's books, as each story is very interesting and informative for my child and his friends.